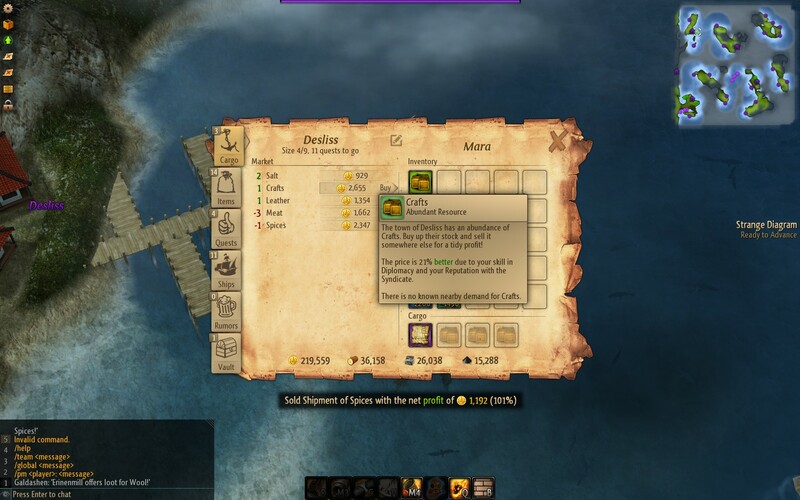 Trading is a good way to get a lot of money. 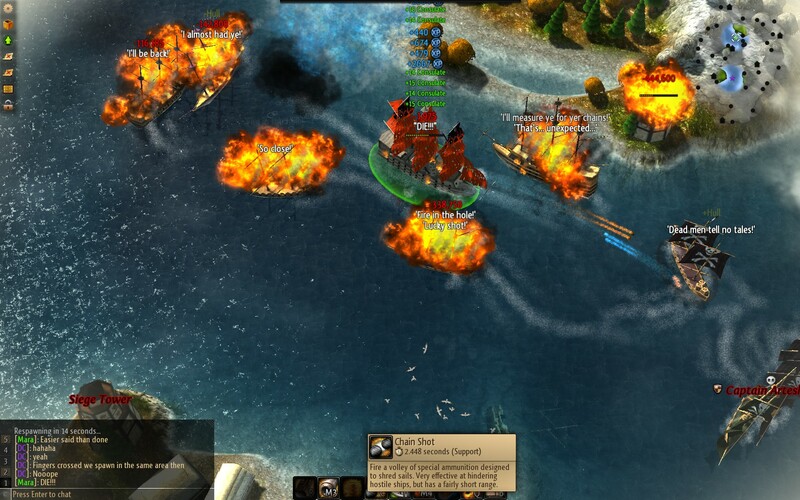 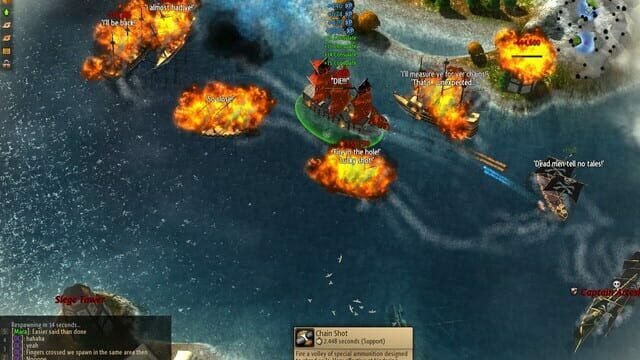 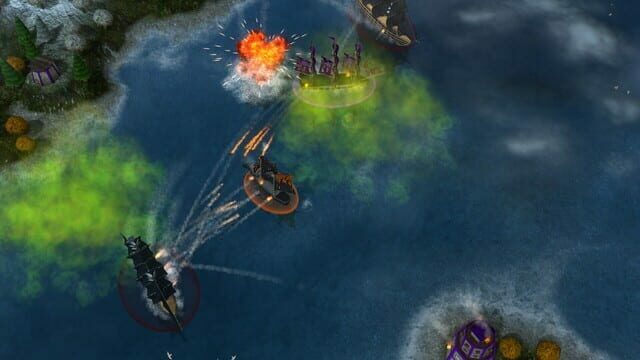 Combat with multiple AI sailors. 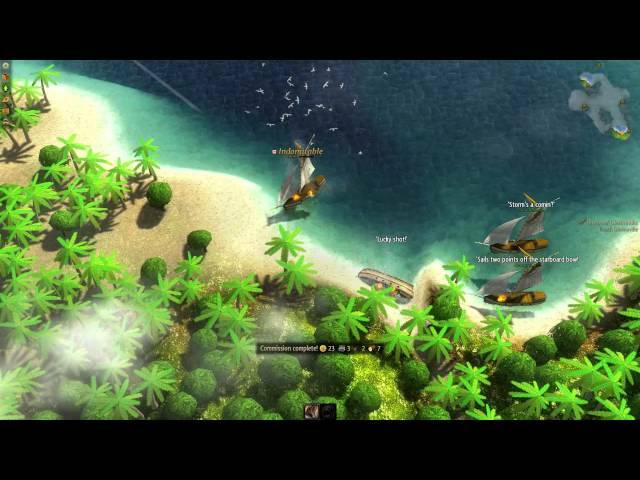 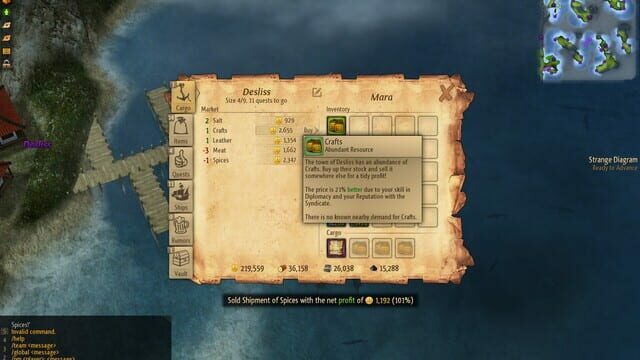 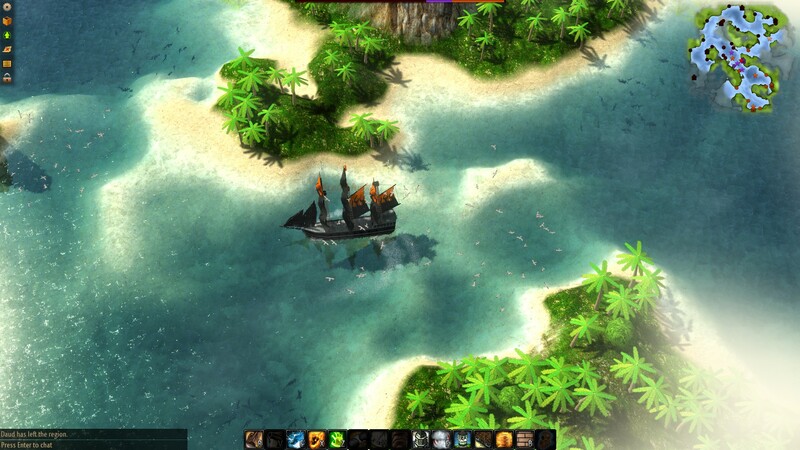 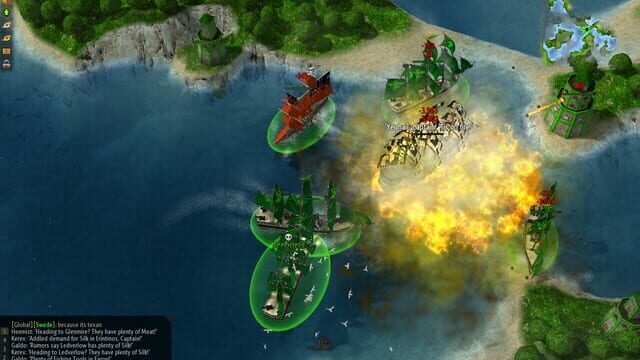 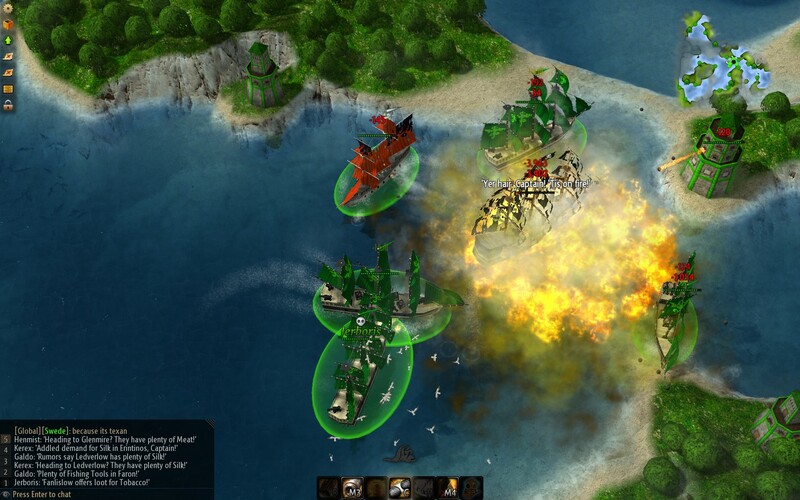 Player using a really powerful and rare Sabotage-skill that destroys all enemy ships and towers nearby.